500KG Capacity Drum Lifter is easy to move. Handles open or closed head, loaded steel drums. 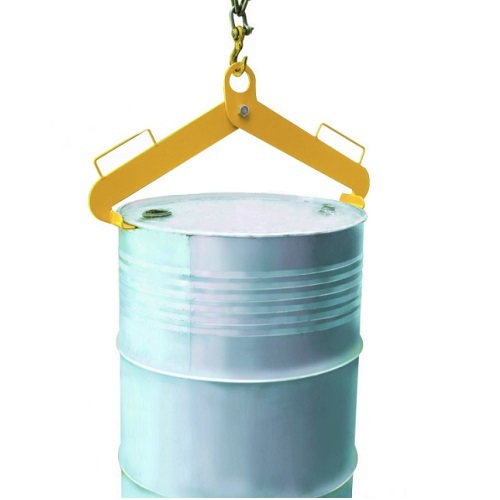 Allows quick, gentle loading and keeps the drum upright during lifting, reducing spills and injuries. We ship our products to all over Australia.